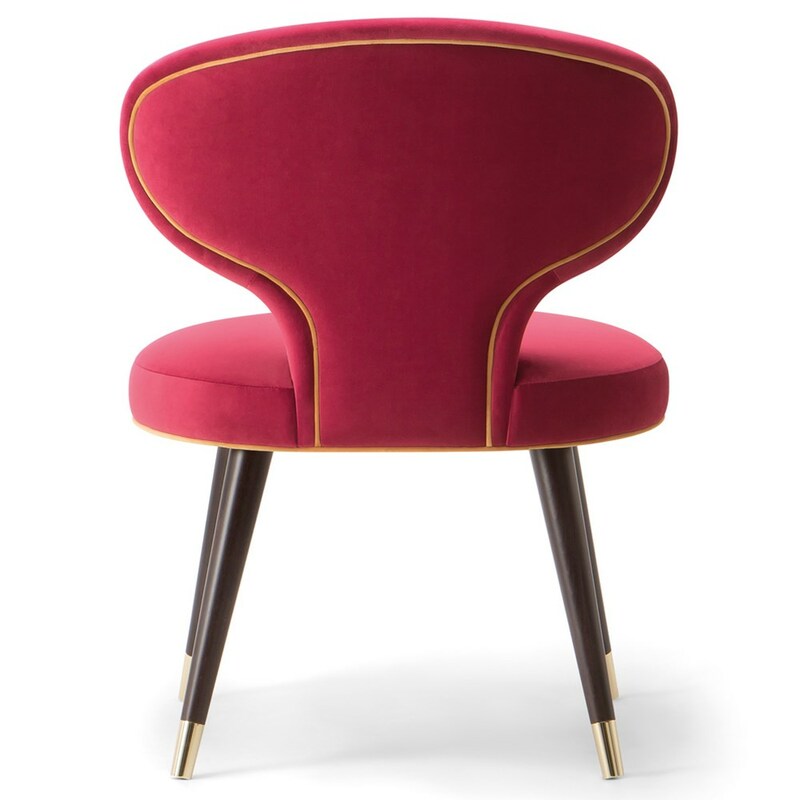 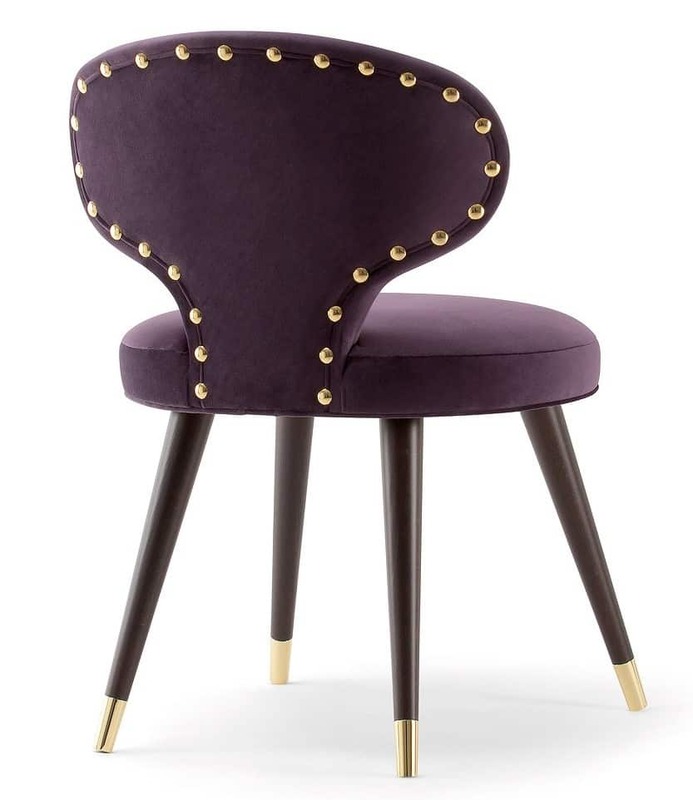 The Elle Side Chair is made of a Solid Wood frame. 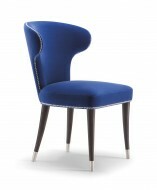 Seat and back available to be upholstered in any Fabric, Faux Leather or Leather. 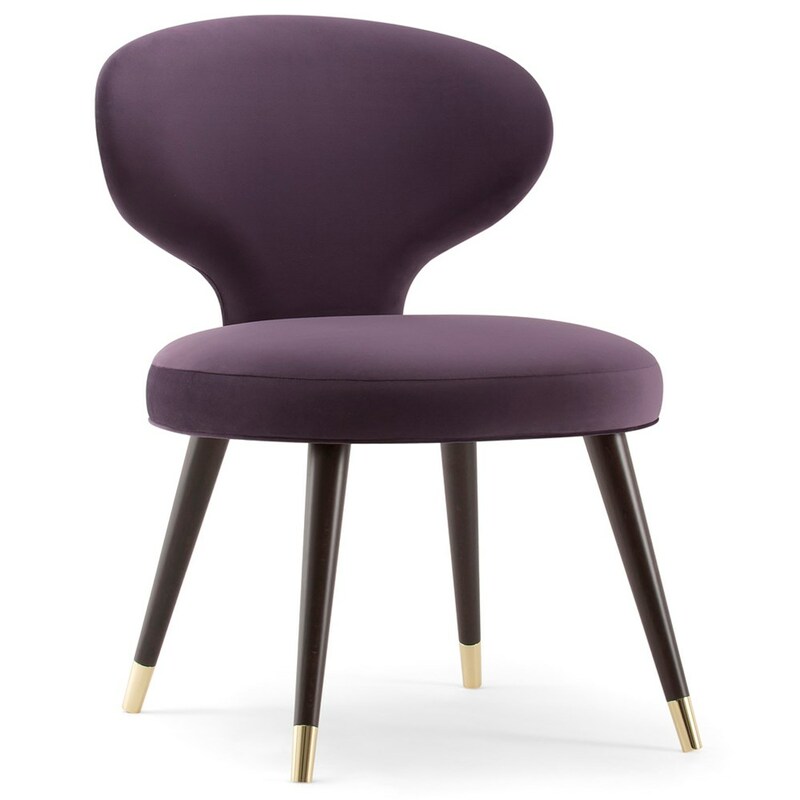 Also available as a Lounge Chair, Sofa and a High Stool.